His presentation is one of the free Rock Your Life Community Seminars that are part of Beebe Healthcare’s 100th anniversary celebrations. Though the seminar is free and open to the public, attendees must register online at www.BeebeHCE.org, or call (302) 644-2900. The event will start at 1 p.m. at Heritage Shores Club in Bridgeville. Do you think like a champion? Do your thoughts get in the way of progress or success? Do you want to be inspired to have a winning mindset? Then this is the seminar for you! Dr. Rotella is internationally known for his work in the area of sports psychology and has penned numerous books and articles on the subject of mastering the mental aspects of sports and winning. Whether you are looking to improve your game (golf, or any other), or simply want to be inspired to think more like a champion, this seminar will not disappoint. 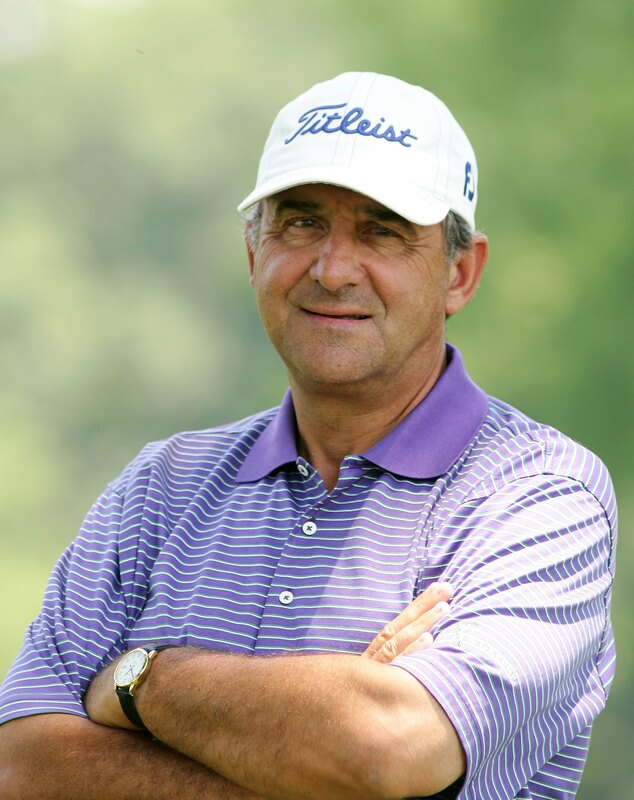 Since 1984, Dr. Rotella has coached winners of more than 74 major championships in men's, women's and senior professional golf. In 2011, he helped Darren Clarke win the British Open and Keegan Bradley win the PGA Championship. He also works with winners in tennis, baseball, basketball and other sports. Anyone whose work or play involves mental challenges can benefit from his proven wisdom - from performers to business leaders. Dr. Rotella’s books will be for sale during the event and participants will have the opportunity to have him sign them.